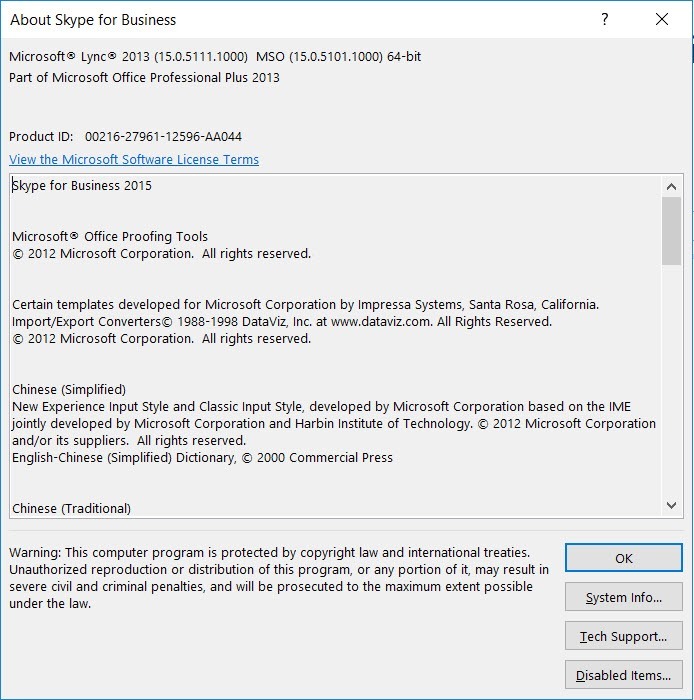 It’s April already – Autumn/Fall here in Oz, or Q2 if you’re more the practical type – and have an update to the Office 2013-based Skype for Business client. Our last update was February, and this one (Kb 4462207) takes us from 15.0.5101.1000 to either 15.0.5125.1000 or 15.0.5127.1000, depending on whether you trust the kb or the Help/About version more. Kb 4495279 Skype for Business stops responding when receiving a toast notification of an IM or an incoming call in Citrix VDI environment. 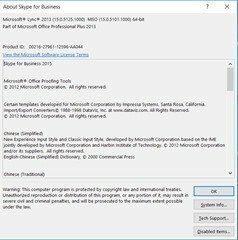 Kb 4495282 Update the country name from “Macedonia, Former Yugoslav Republic of” to “North Macedonia” for Skype for Business 2015 (Lync 2013). It’s all good if you’ve been diligent in your patching. 6th April 2019: This is the initial post.